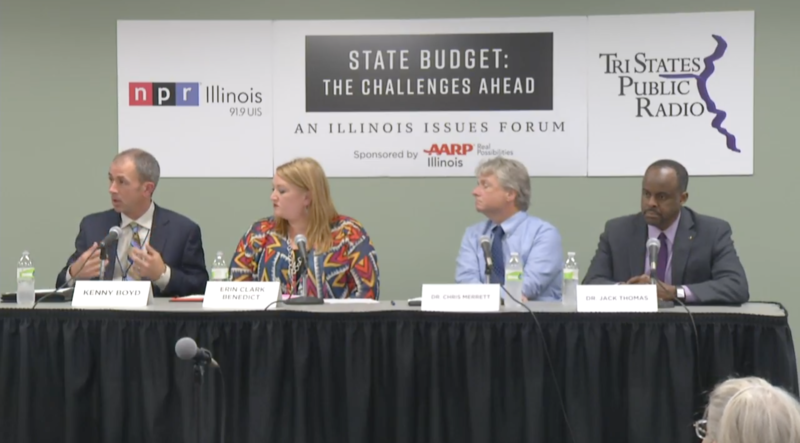 In November, 2017 , NPR Illinois and Tri States Public Radio hosted a forum at the Spoon River College Outreach Cetner to discuss how the budget impasse was affecting the Macomb community and the future fiscal health of Illinois. 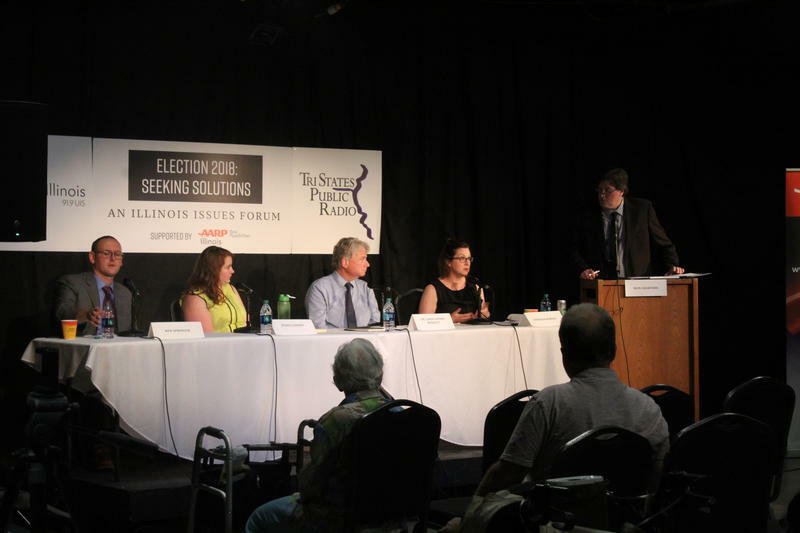 On Thursday June 7, 2018 NPR Illinois in partnershp with Tri States Public Radio brought their Illinois Issues Forum tour to Galesburg at Prairie Players Civic Theatre. 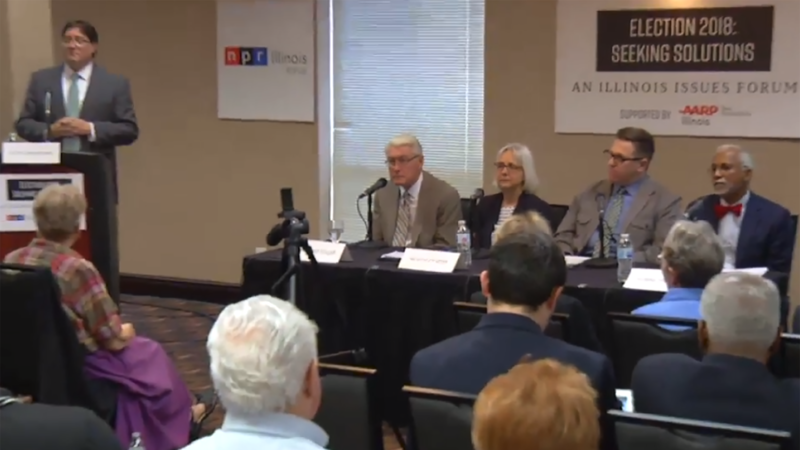 Support for the series is provided by AARP.